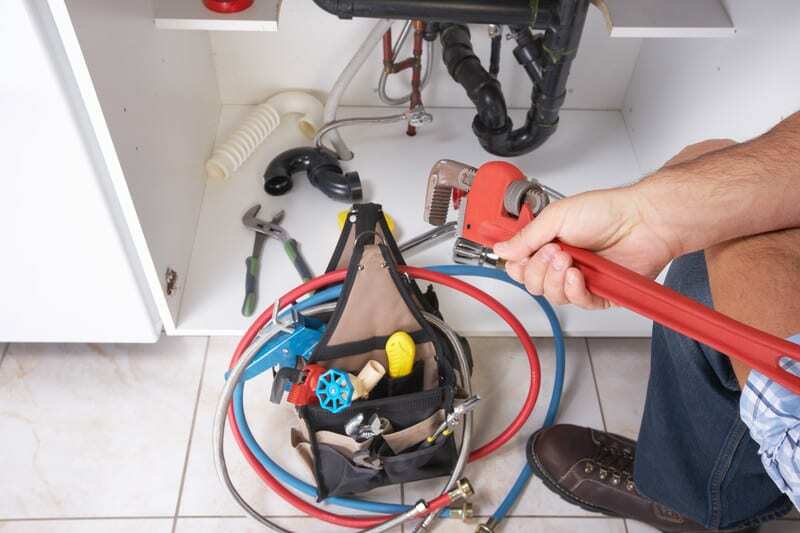 Pump repair Dublin, Repairing booster pumps, shower pumps, circulating pumps, pump controls and all related plumbing and electrical work. DeWAR Dublin Plumbers repair booster pumps that run water in apartments and houses but we also install new replacement pumps when a pump cannot be repaired. The cost of replacing your water pump is expensive so why not get your pump repaired because it is a fraction of the cost of purchasing a new water pump. Replacing a domestic water pump is expensive and in most cases it costs several hundred euro, and then the plumubing installation costs, but in fact most breakdowns are repaired for a fraction of the cost compaired to a replacement one. 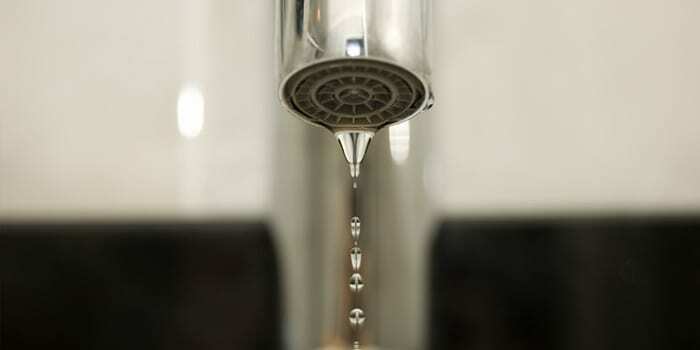 If you have low water pressure from taps and showers and wish to boost the water pressure in your home or business. DeWAR Dublin Plumbers install a range of pumps to increase water pressure. 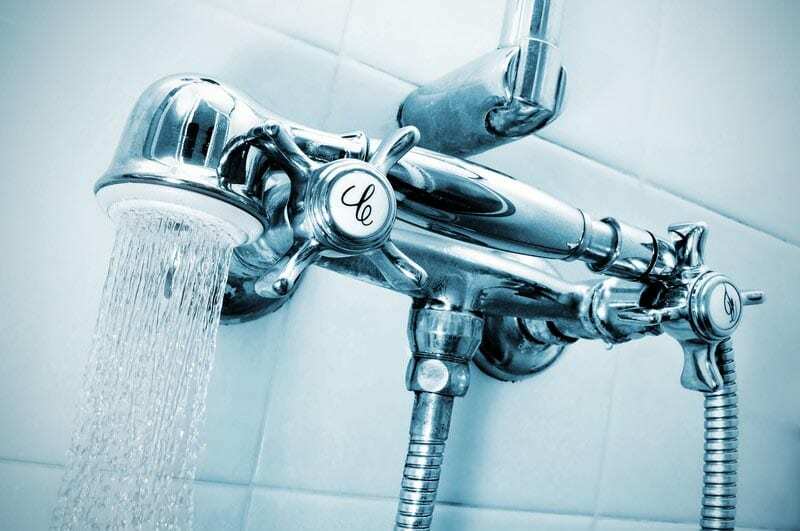 High performance, premium quality brass domestic shower pumps and whole house water pressure boosting pumps. Fully automated pressured water supply solution for installations that require high flow rates. 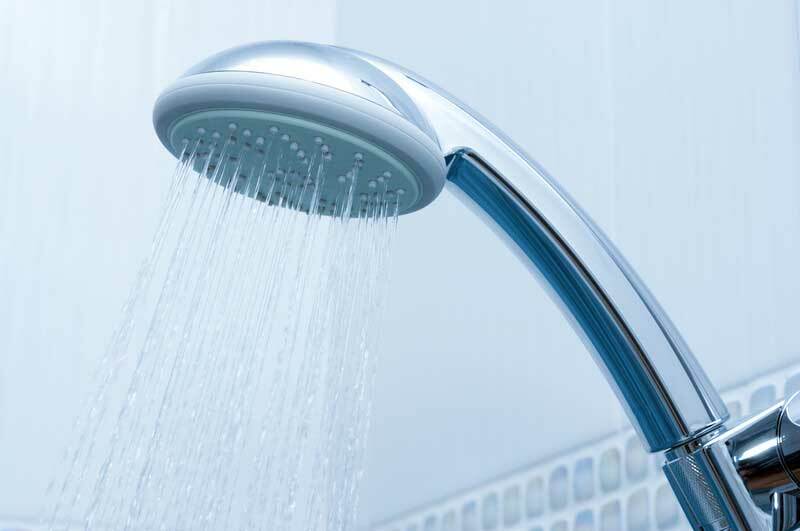 Suitable for commercial or domestic use, pumping hot or cold water. It’s hard to say exactly how much the repair work will cost (especially if you need parts) but this will give you a guide. The first hour of labour is charged at €80. This payment is made when you are booking the call out. 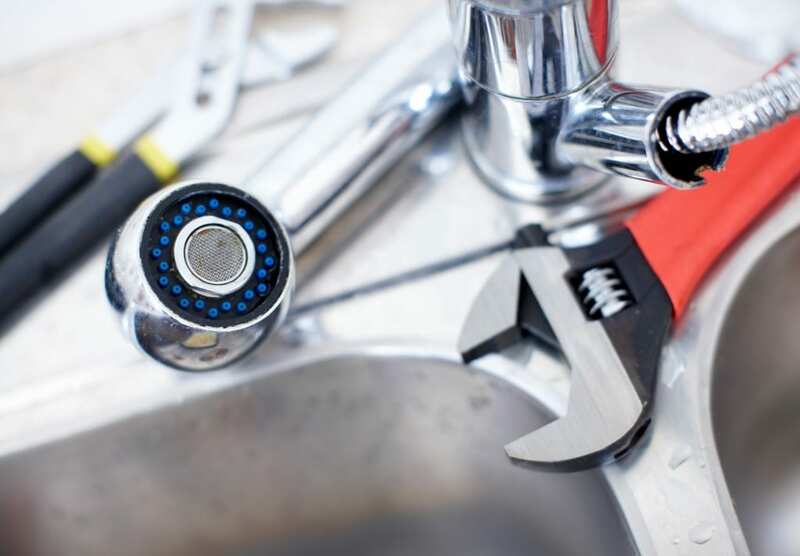 Additional labour is charged at €40 per 30 minutes, the plumber will always talk you through the final cost. If new parts are required, the DeWAR plumber will always tell you the price and get your approval before ordering anything.